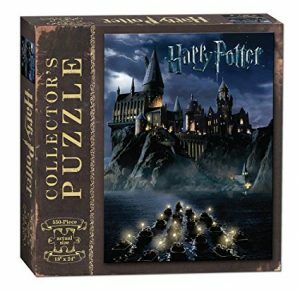 On Amazon right now you can get this fun USAopoly PZ010-430 World of Harry Potter Puzzle, 550 Piece for just $10.99! This would be so fun to complete and would make a great gift for a Harry Potter fan. This will ship free with Amazon Prime or qualifies for free Super Saver Shipping with a $49 purchase. Previous post: Earn $3 with MorningStar Farms® Ibotta Offer at Walmart!